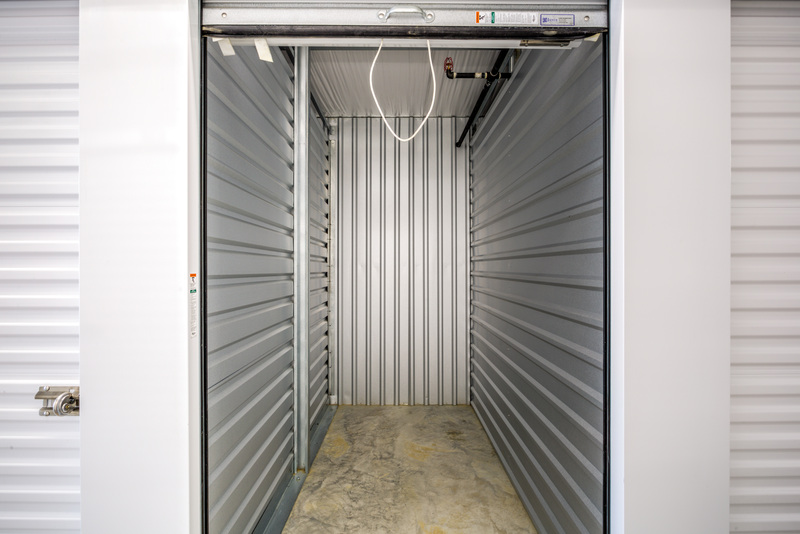 Our friendly staff will help you review your needs and determine what type of unit you require. 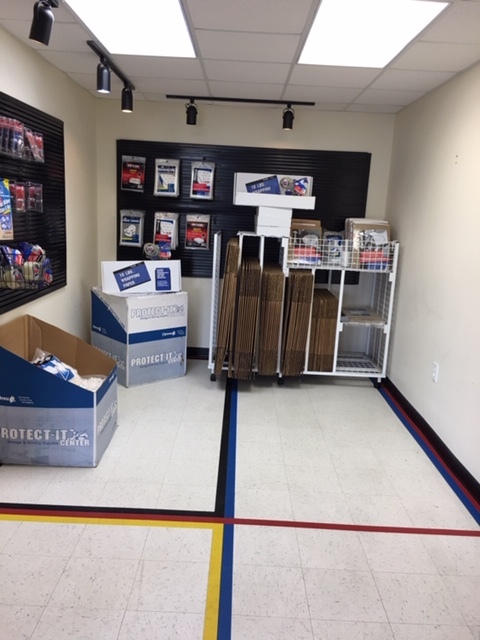 We also make it easy to transport your belongings by selling boxes and other supplies. Our office is open Monday through Saturday, and our call center is available Monday through Sunday, 6am – 11pm. 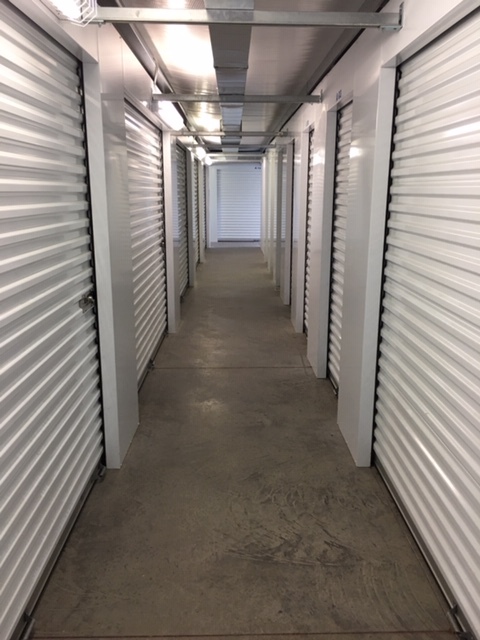 We take the hassle and frustration out of renting a storage unit by offering up-front pricing with no pro-rating. Your renewal will always be on your anniversary date, and we offer a $50 referral program to help you put a little cash in your pocket.